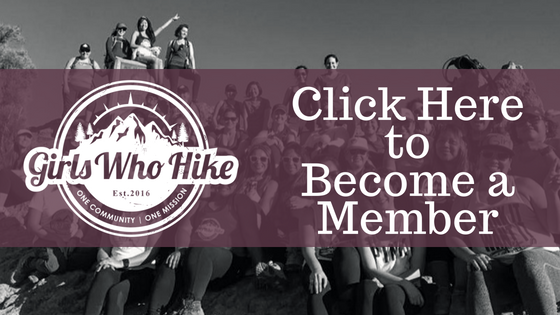 This Hike is led by GWH Ambassador Kaelin Stallsworth! Join me for a beautiful sunrise hike at Delaware State Park! After we hike 4-6 miles (I will update the trail names at a later date) we will go into Historic Downtown Delaware for breakfast at the Hamburger Inn Diner. If it's warm enough, they have a patio area where dogs can join. I will update everyone on the sunrise time closer to the date, and keep an eye on the weather (we don't want it be cloudy! ).